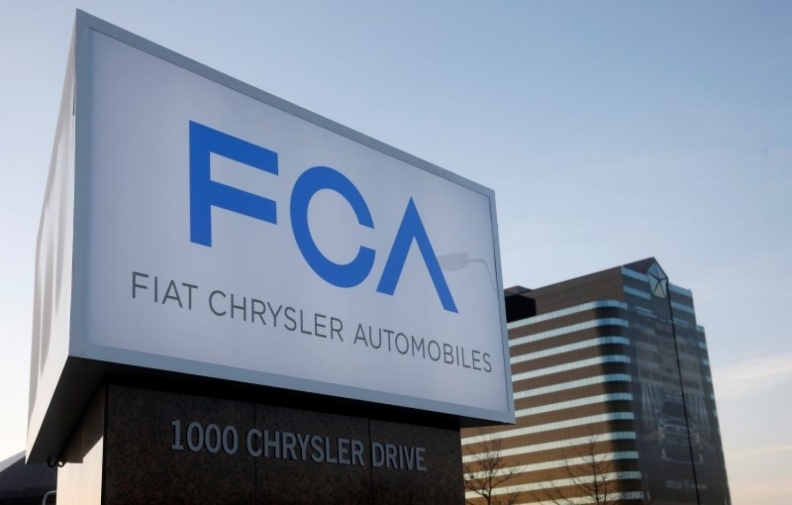 WASHINGTON -- Fiat Chrysler Automobiles is recalling 297,000 older minivans in North America because of a wiring problem that can lead to inadvertent airbag deployments, the company said in a statement on Thursday. The recall of 2011-2012 model year Dodge Grand Caravan minivans is linked to 13 minor injuries, the automaker said. It wasn't immediately clear how many of those injuries — if any — were reported in Canada. Wiring may short circuit that can result in the driver-side airbag deploying without warning. The recall will begin in late July and includes 209,000 vehicles in the U.S. and nearly 88,000 vehicles in Canada. Dealers will replace the wiring if needed and add protective covering.